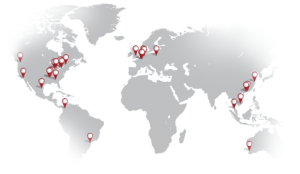 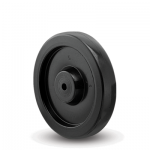 The 17 Series features a Threaded Pipe Stem, and supports capacities up to 160 pounds each. 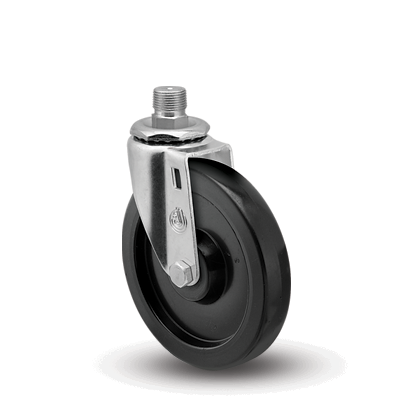 Axle: 5/16″ diameter bolt with lock nut. 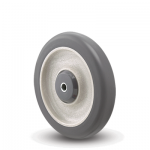 These cushion rubber wheels feature metal decorative side plates that make most any cart of mobile equipment more attractive. 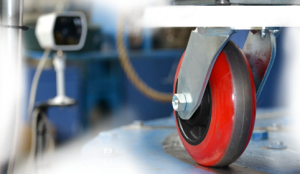 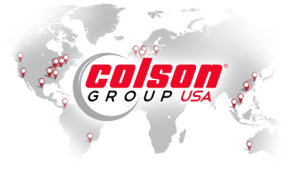 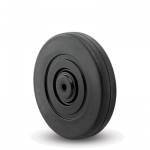 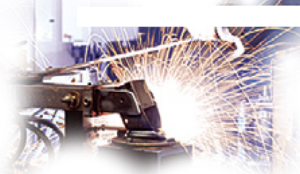 These wheels feature cushion thermoplastic rubber tread bonded to a light-weight yet extremely durable Polyolefin core. This is an economical wheel designed for moving light loads without marking floors. 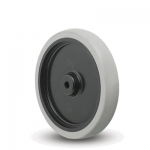 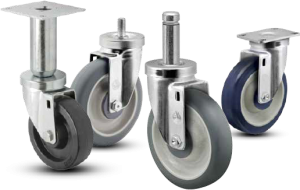 Standard 17 Series casters feature Threaded Pipe stems.